When it comes to saving money on flagship TVs, patience is a virtue. now, the LG 77″ C8 OLED is available for $4499 including free shipping. 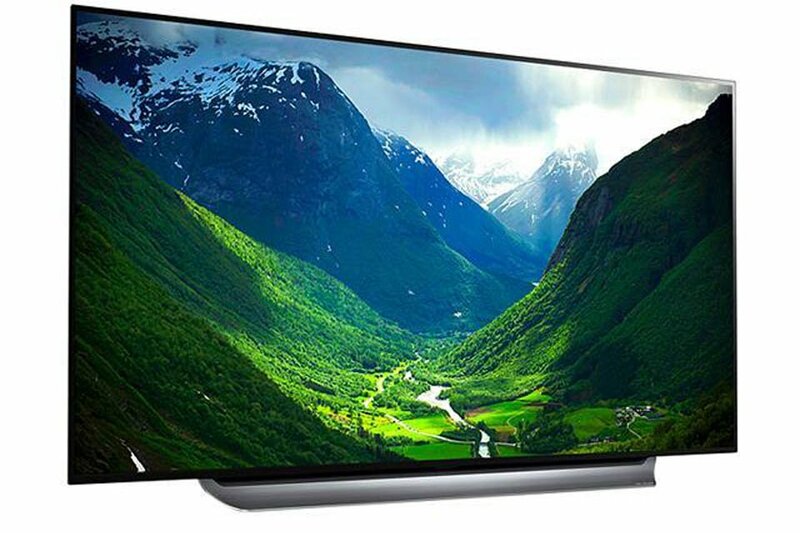 We are on the cusp of spring, St. Patrick’s Day is just about here and LG has recently announced the pricing and availability of its 2019 OLED lineup. of course, that means the last of the 2018 inventory has got to go. For TV shoppers who patiently waited to get the lowest possible price on a C8 77″ OLED, there are currently some attractive deals to be had. 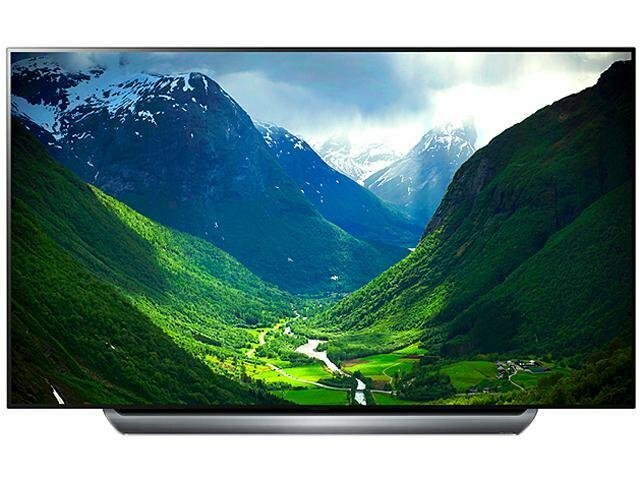 And among the retailers offering this TV, the lowest price that I have found online comes from NewEgg.com, which is selling the LG OLED77C8PUA for $4499 with free shipping. Purchasers should note that the order is “sold and shipped by” Gameliquidations.com through NewEgg.com. Having said that, this merchant has a “five egg” rating on NewEgg and offers a 30 day return policy with free return shipping. So, if you are little bit adventurous, this could be a great way to pick up a 77″ OLED at the lowest price of the year for a screen that size. 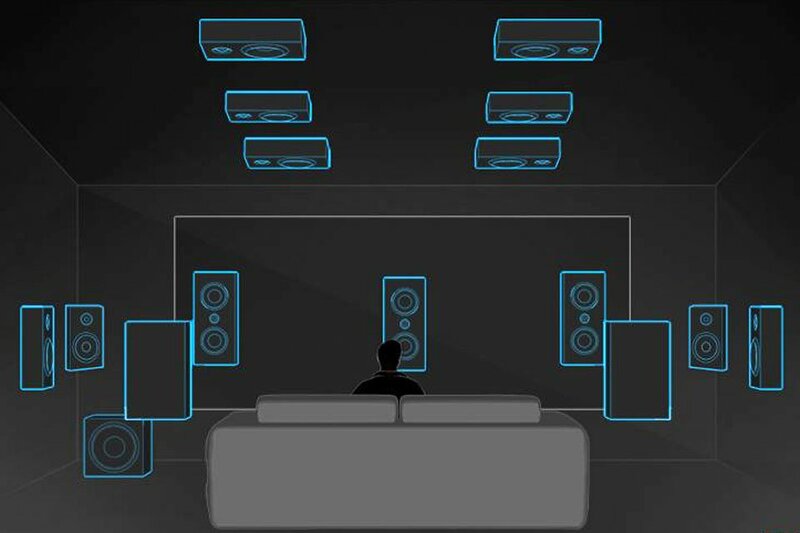 After all, buying a 2019 77″ C9 OLED will run you $6999, a $2500 difference in price. You’ll want to read up on whether the 2019 features are worth paying extra for, or waiting for the (inevitable) price drop on the new models, which typically occurs a few months after the initial release and reaches its peak in the lead up to Black Friday. 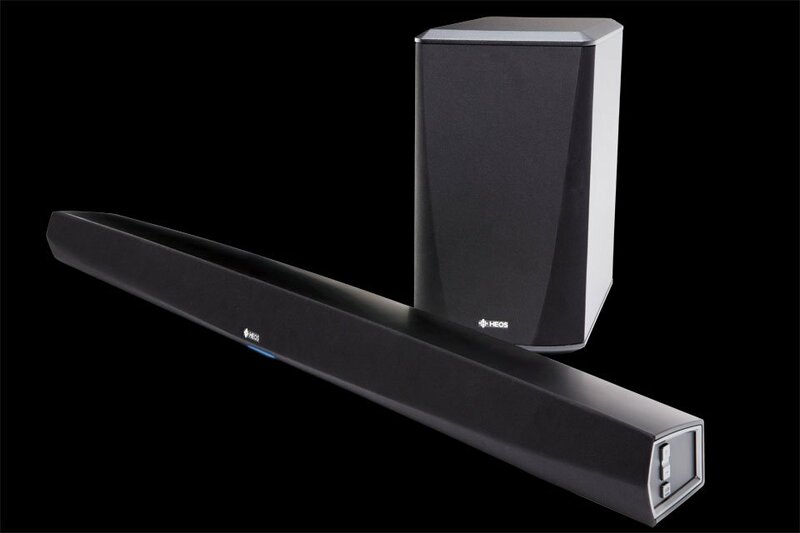 Anyhow, the absolute final clearance deals are here, and this is the lowest price that I am aware of outside of eBay for a new, 2018 77″ C8 OLED.